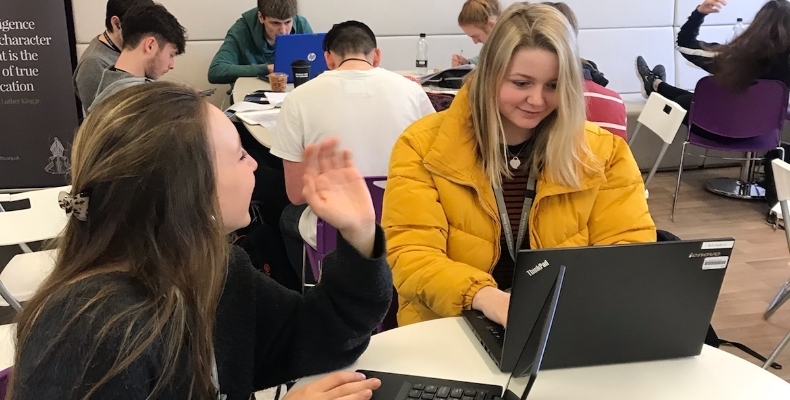 Business2Schools, a scheme aiming to connect big business with schools so pupils can benefit from cutting-edge tech, has today been launched at Bishop Luffa School. The school in Chichester has received equipment and furniture that is surplus to business needs, but far beyond a school budget. The scheme currently works with schools in Chichester, Bognor Regis, Kent and Watford, and plans to expand the programme across the UK.